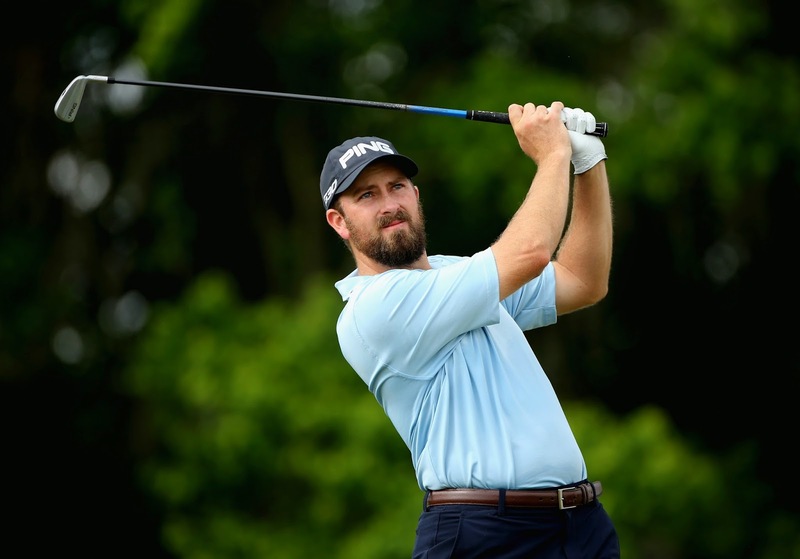 For the first time in his PGA Tour career, Michael Thompson is playing an event where he will get to sleep in his own bed at the end of each round. 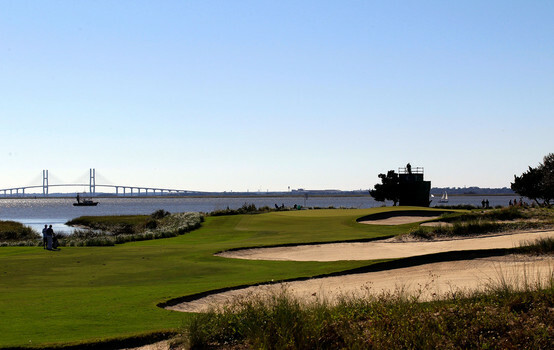 This week's RSM Classic is being played at the Sea Island Resort on St. Simons Island, Georgia. The RSM Classic, previously the McGladry Classic, will be using both the Seaside and Plantation courses at Sea Island Golf Club for the first two rounds. 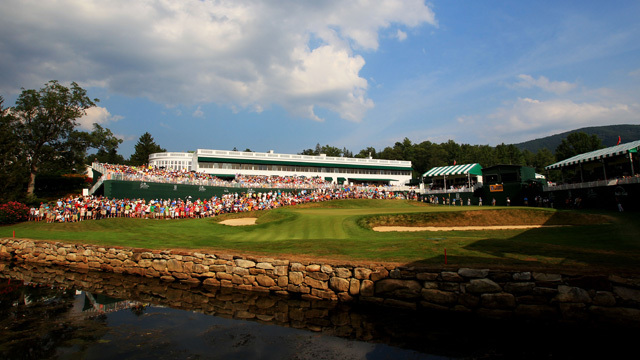 Michael will be teeing off the first round on the Seaside Course's first hole at 10:20am ET. 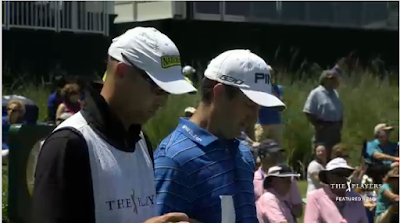 He is playing with Robert Garrigus and Chad Campbell. After two rounds in the 60's at the OHL Classic at Mayakoba in Mexico, Michael Thompson has extended his cuts made streak to all four events he has competed in during the 2015-2016 PGA Tour season. 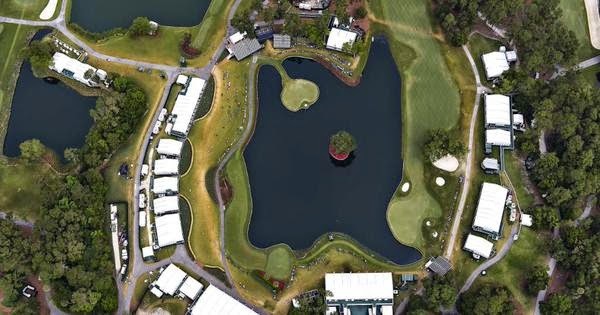 If you add last year's PGA Tour season and the Web.com Tour Finals events Michael played in at the end of last year, he has made the cut in eight straight events. 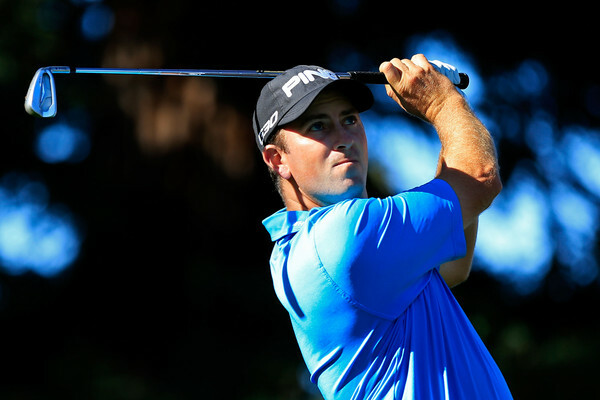 At the OHL Classic, Michael is eight under par after the first two rounds and is tied for tenth. 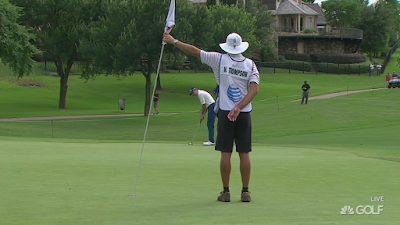 In the second round of the 2015 OHL Classic at Mayakoba, Michael Thompson rolls in a lengthy putt for birdie from 25 feet on the par-3 10th hole. 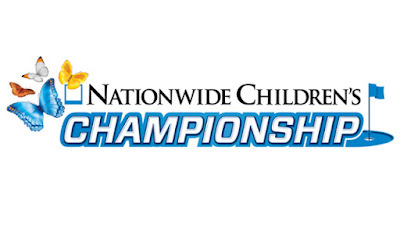 After multiple weather delays, the Sanderson Farms Championship is headed for a Monday finish. 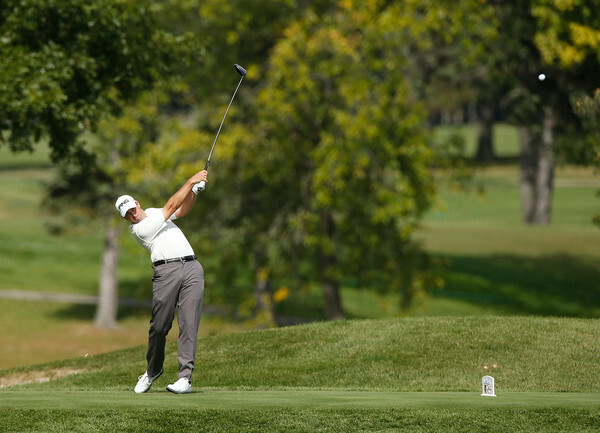 Michael Thompson is currently tied for second and is on his eighth hole of the third round. 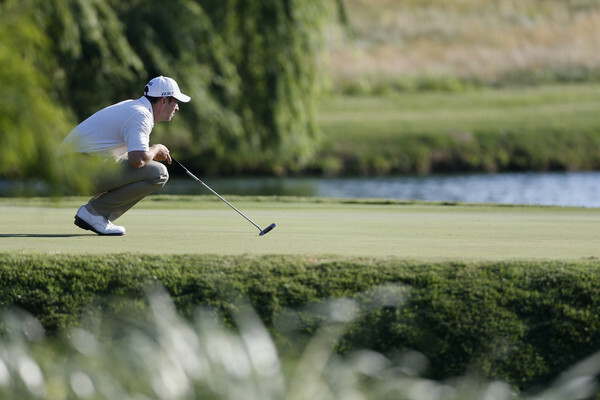 Michael is two under par for his third round and twelve under par for the tournament. The field will resume round three at 7am ET Monday morning. Once round three is complete the field will not be regrouped and will get a very brief break before starting round four. 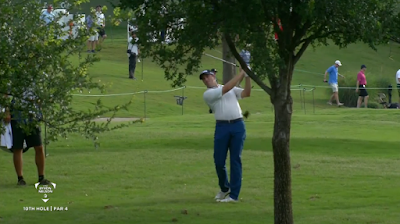 In the third round of the 2015 Sanderson Farms Championship, Michael Thompson nearly flies his 124-yard approach shot on the par-4 2nd hole into the cup. 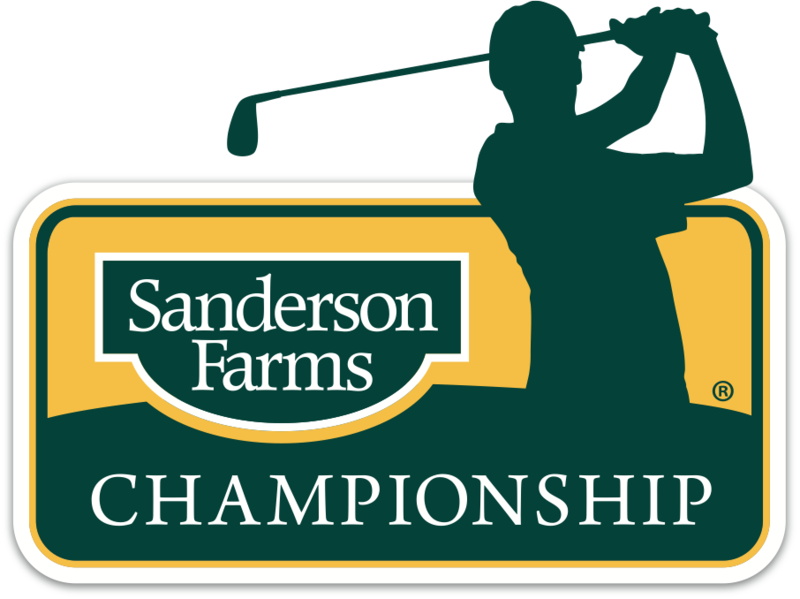 A pair of five under par 67's in the first two rounds of the Sanderson Farms Championship have Michael Thompson tied for 4th as round two is finishing up Saturday morning. Rain on Friday delayed round two and ultimately only half the field was able to complete their rounds. Rain has also caused delays Saturday morning. Once round two is complete, a cut will be made and round 3 tee times will be assigned. 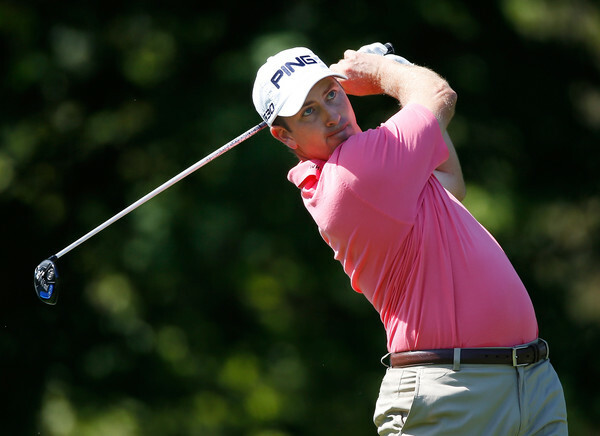 We will post an update on Michael's round 3 tee time when it becomes available. He won't be able to finish his third round until Sunday morning. 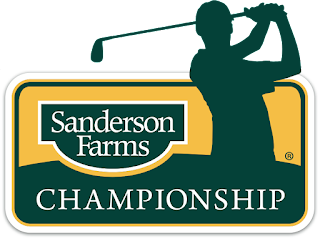 In the second round of the 2015 Sanderson Farms Championship, Michael Thompson sinks an 18-foot putt for birdie on the par-5 14th hole. 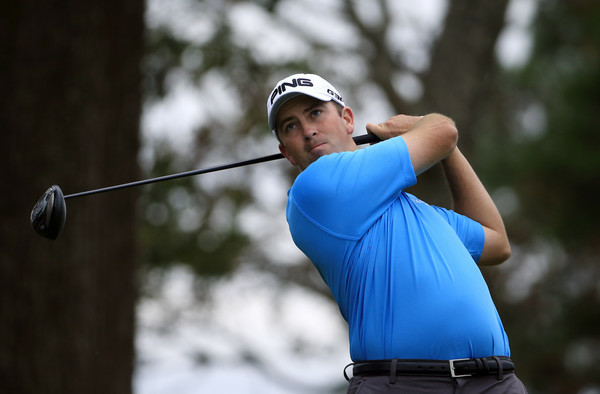 Michael Thompson continues his PGA Tour fall schedule this week in Mississippi at the Sanderson Farms Championship. 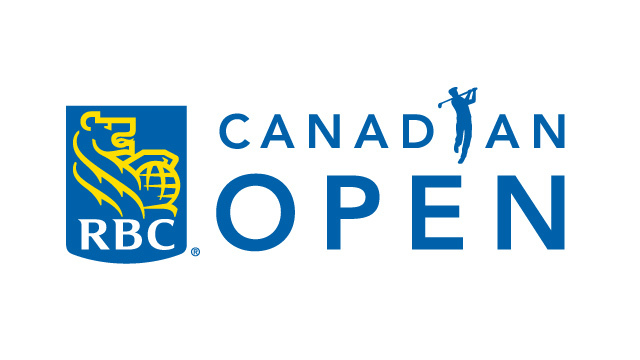 This tournament is being played as an alternate event opposite one of the WGC events: the HSBC Champions. Michael will be teeing off from the tenth hole at 11:15am ET. He is playing with Tommy Gainey and Whee Kim. 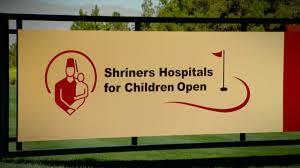 Michael Thompson put together his best round of the young season shooting a seven under par 74 and he is currently tied for first at the Shriners Hospitals for Children Open. Michael had a single blemish on his scorecard when he double bogeyed his second hole of the day (hole 11) but from that point forward he was flawless. 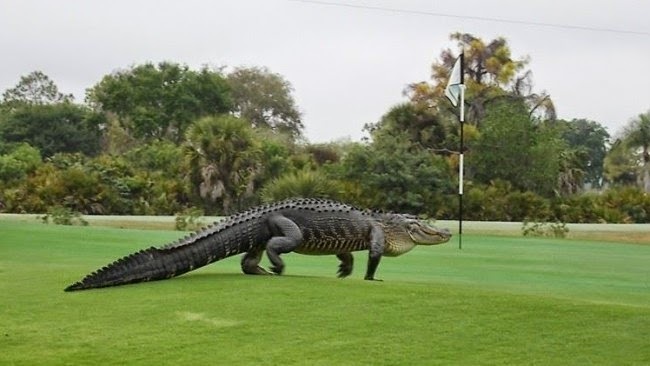 His round included seven birdies and one eagle. 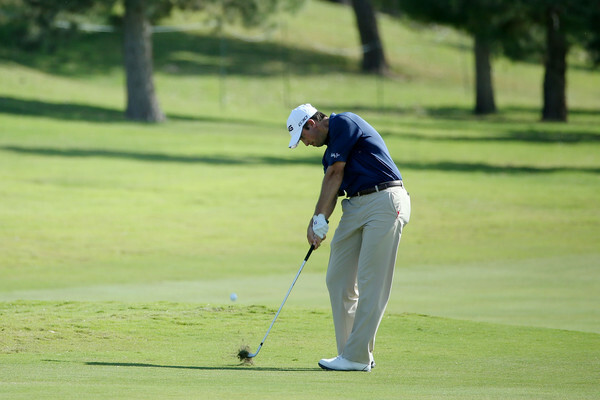 He made several long putts and managed to hit 16 out of 18 greens in regulation. He gets his second round underway at 12:46pm PDT on Friday. 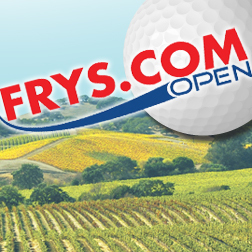 The wrap around 2015/2016 PGA Tour season gets underway today at the Fry's.com Open being held in Napa, California. Michael Thompson begins the new season with an early tee time with John Peterson and Jason Kokrak. They tee off at 7:30am PDT from the first hole. After securing his 2015/2016 PGA Tour card with his performance in the Web.com Tour Finals, Michael Thompson will be in action again this week as the new year of the PGA Tour season gets started at the Fry's.com Open. Michael secured his PGA Tour card after making the cut in the first three events of the Web.com Tour Finals securing his card early with his tie for second place in the Hotel Fitness Championship. He sat out the fourth event and ended up finishing 8th. With his 8th place finish in the finals money list, Michael is ranked 16th in the current reshuffle list which grants priority entry into events for the next year. 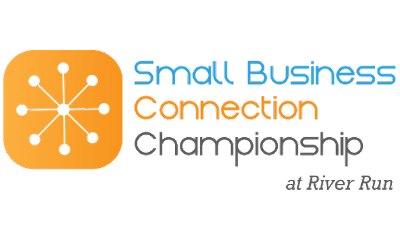 Michael Thompson had quite an adventurous back nine today in the second round of the Small Business Connection Championship at River Run. His back nine started with a double bogey at the tenth hole that forced Michael back to even par and just outside the cut line. 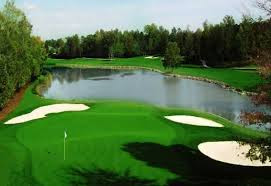 He then birdied two of the next three holes to once again move inside the cut line by a couple of shots but he then gave those shots back with bogeys at holes 15 and 17. He came to the par five 18th hole needing a birdie to make the cut. 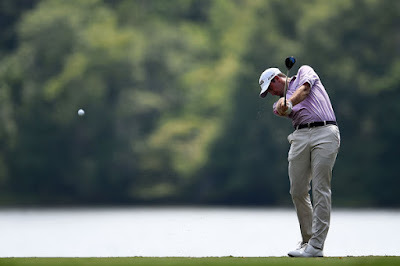 His tee shot found the fairway putting him in a good situation to make birdie but he did that one better as he eagled the 18th hole and made the cut by two shots finishing two under par for the day and the tournament. He is currently tied for 44th. He tees off in tomorrow's third round at 9:20am with Roberto Castro. 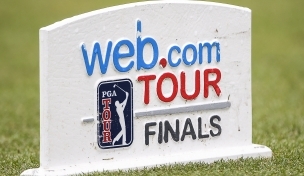 The second event in the Web.com Tour finals gets underway tomorrow in Davidson, North Carolina. 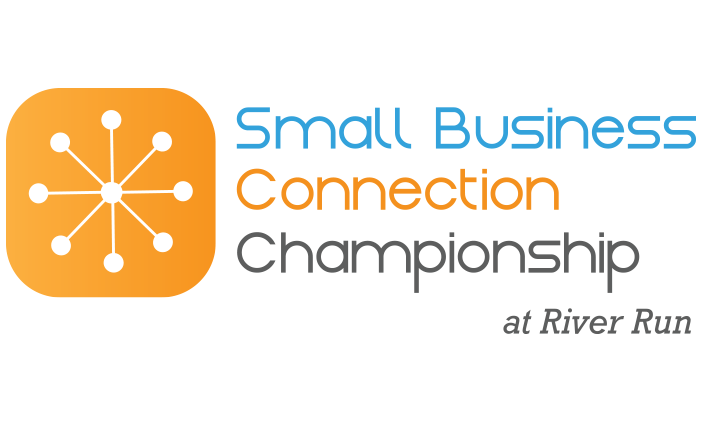 The Small Business Connection Championship at River Run is the second of the four event Finals series. 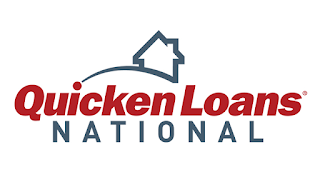 Michael Thompson currently sits second on the Finals money list after his tie for second in last week's opening tournament. 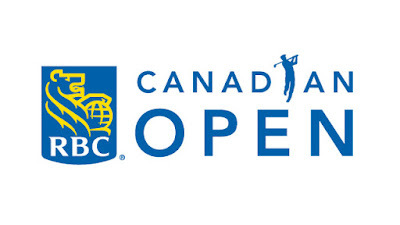 At the end of the Finals, the top 25 money earners will earn PGA Tour cards for the 2015/2016 season. 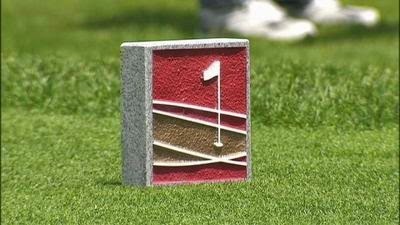 The top earner in the finals will get a fully exempt Tour Card and an invitation to the PGA Championship. The remaining 2-25 money earners will be ranked in priority and subject to next year's reshuffle list. Michael has all but guaranteed himself a spot in the top 25 list but will look to finish as strong as possible in the next three events. Michael is paired with Henrik Norlander and D.H. Lee for the first two rounds. 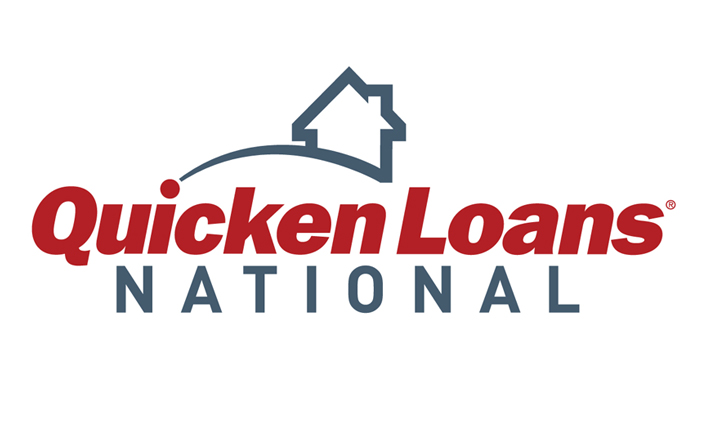 Norlander finished first last week and Lee tied Michael for second. They tee off at 8:14am ET. Michael Thompson finished with a 66 again. That's 3-66's in a row at the Hotel Fitness Championship, -9 overall. The final round has already started, and he currently sits tied for 8th. He tees off at 12:50 EST and is paired with Henrik Norlander. 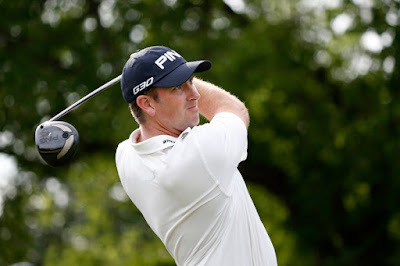 Michael Thompson will begin his quest at a PGA Tour card through the Web.com Tour Finals system tomorrow when he tees off in the Hotel Fitness Championship in Fort Wayne, Indiana. This is the first of four finals events. At the end of the fourth event, the top 25 money earners in those events will earn PGA Tour cards for the 2015/2016 season. Michael tees off at 7:51am ET. You can follow his round with the online links below. 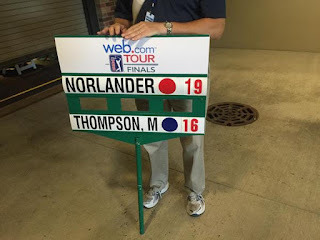 If you've been following ThompsonTide for any length of time, you probably already know that Michael Thompson didn't finish inside the top 125 on the FedExCup Points list or the PGA Tour money list. The result of that is that Micheal didn't earn a card for next year through those two qualification criteria. 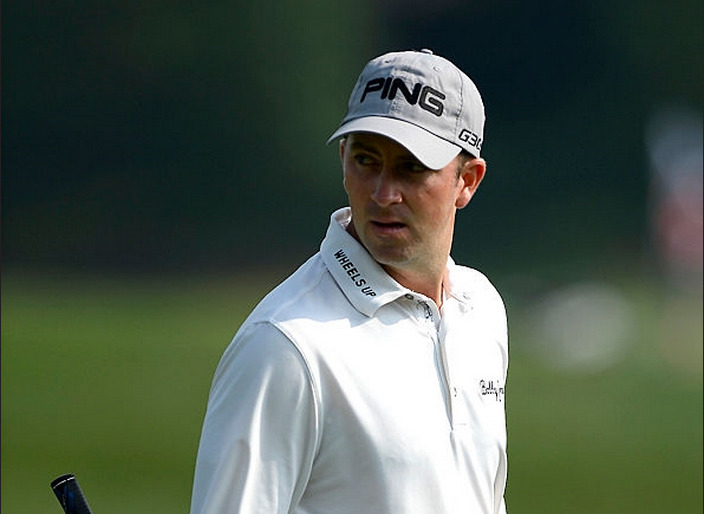 However, Michael's quest for another tour card isn't done for the year. 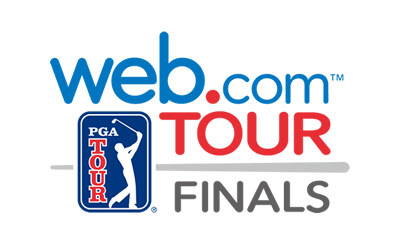 There are 25 more PGA Tour cards available through the four event Web.com Tour Finals which start next week. Players who finished the PGA Tour season ranked 126-200 are eligible to compete and Michael will do just that. 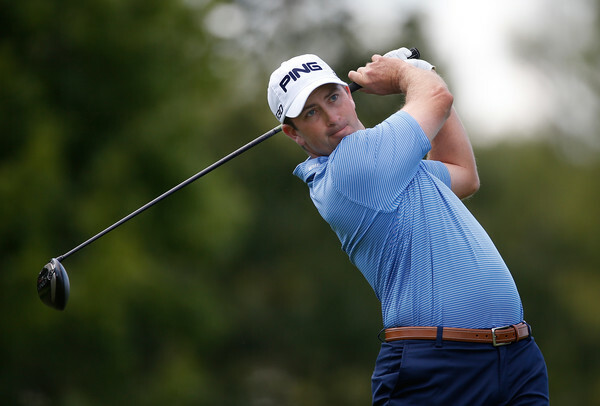 The top 25 money earners over the four event finals will earn PGA Tour cards for next year. 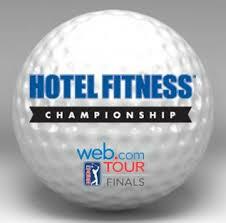 As we get closer to next weeks first event, the Hotel Fitness Championship, we will post scoring links to help follow the action. 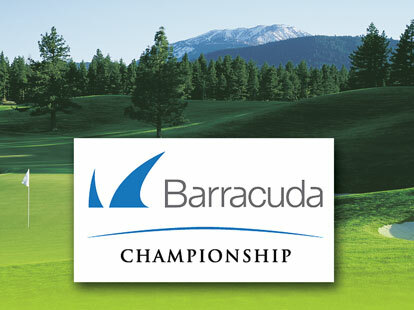 Thompson In the "Biggest Little City in the World"
Michael Thompson tees off Thursday in Reno, Nevada where he will be competing in the Barracuda Championship. The Barracuda Championship uses a modified Stableford scoring system which encourages aggressive play and awards positive points for birdies, eagles, and double eagles while subtracting points for bogeys and worse. 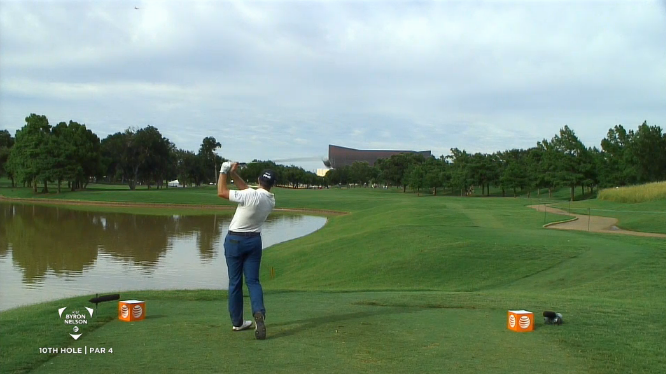 Michael tees off at 1:06pm PT from the tenth hole. 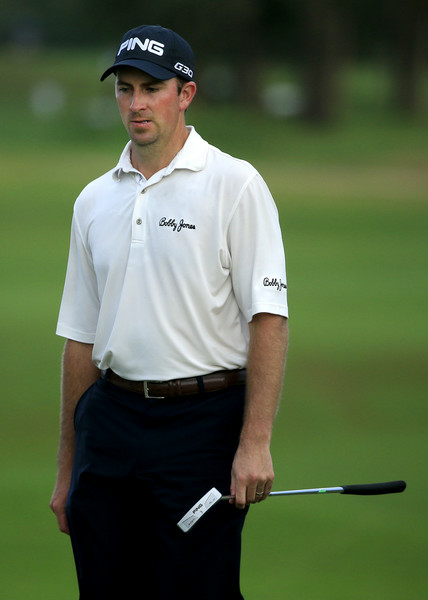 He is paired with Mark Wilson and Jonas Blixt. Michael Thompson will look to continue the momentum he has built up over the last fortnight at this week's Travelers Championship. Two weeks ago he had his best finish of the year at the Fedex St. Jude Classic and this past weekend he hosted the Michael Thompson Invitational in Tucson, AZ. 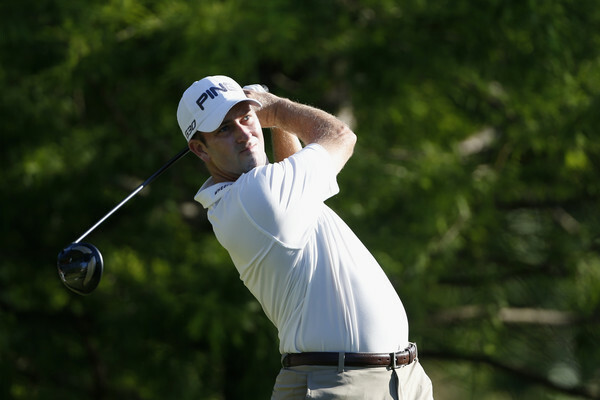 Michael will be playing with PGA Tour veterans Stewart Cink and Davis Love III for the first two rounds. They tee off from the first hole at 12:45 ET on Thursday. In the final round of the 2015 FedEx St. Jude Classic, Michael Thompson pours in an 18-foot putt for birdie on the par-4 18th hole. Michael Thompson was playing really solid golf at the Fedex St. Jude Classic in Memphis and then exploded with a spectacular closing three holes that propelled him into a tie for 3rd. 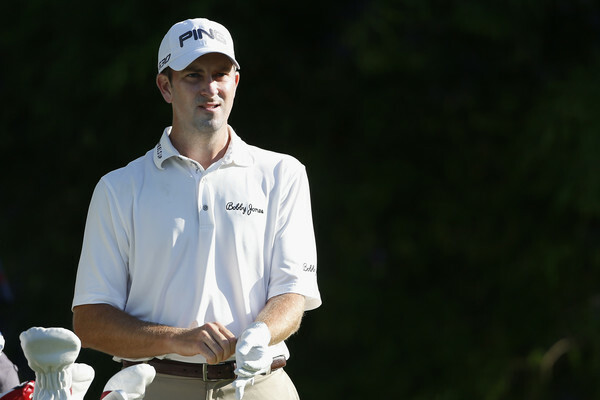 He finished his final three holes at four under par closing eagle-birdie-birdie. The four under par score for those three holes equaled his previous 69 hole score of four under par. He finished the tournament at 8 under par which was 5 shots shy of winner Fabian Gomez but just one shot short of second place. It was his best finish of the season. Michael's eagle came on the par 5 16th hole after he found the fairway off the tee. His second shot came up 66'10" short of the flag in the fairway but he holed out for an improbable 3. 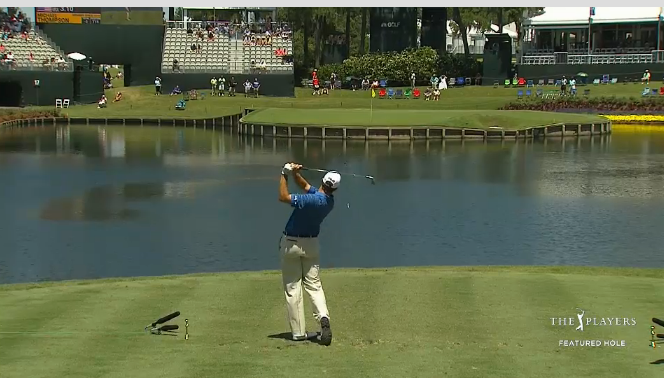 The streak continued on the par four 17th hole after his 310 yard tee shot split the fairway. His approach landed just off the green 16'9" from the hole and he buried the birdie putt. 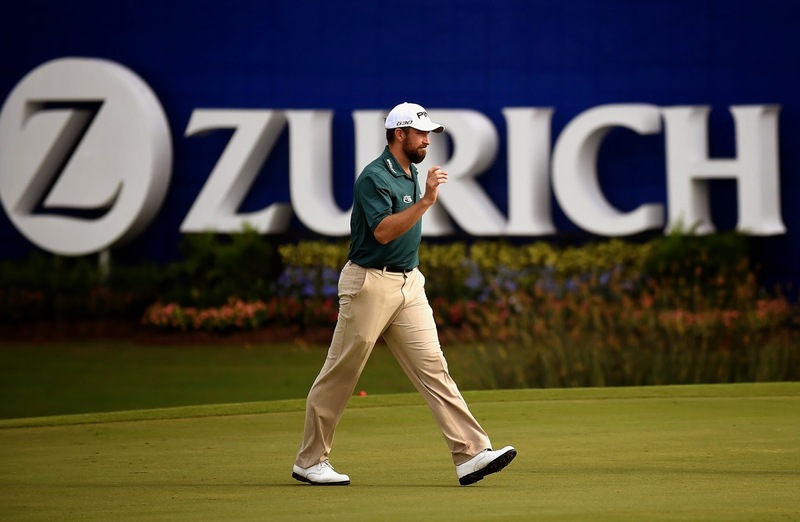 The final chapter of his remarkable finish came on the par four 18th hole. In a deja vu moment, Michael tee shot traveled 310 yards and landed right in the middle of the fairway leaving him 143 yards to the hole. 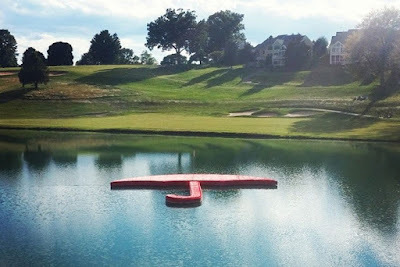 His approach found the green safely avoiding the pin tucked right up against the edge of the green and a water hazard. 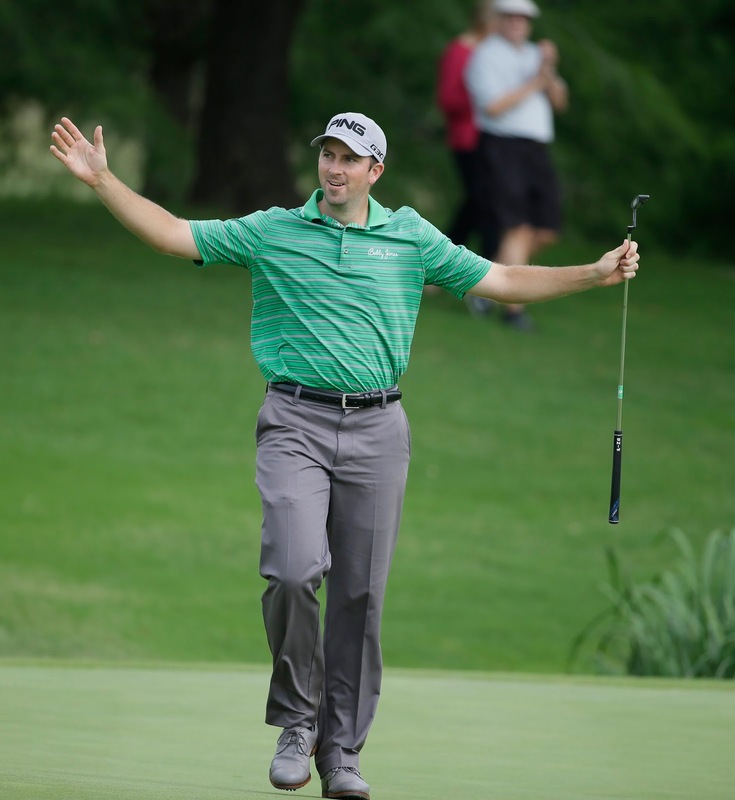 He stood over a 18'2" birdie putt and calmly drained it completing the best closing stretch of the tournament. Michael finished all four rounds in the 60's and the top three finish moves Michael just inside the all important top 125 on the Fedex Cup points list. He currently sits 124th. In the opening round of the 2015 FedEx St. Jude Classic, Michael Thompson sinks a 32-foot putt for birdie on the par-4 10th hole. 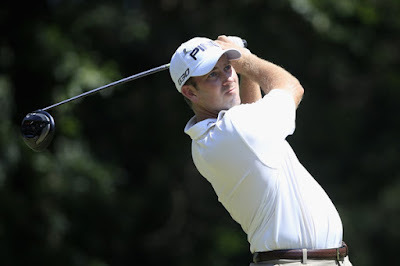 Michael Thompson shot a one under par 69 during the first round of the Fedex St. Jude Classic on Thursday. He is currently tied for 32nd. His round included several long birdie putts and if it weren't for one bad tee shot on the par three 11th hole that came up a few yards too short and landed in the water, it would have been really good. 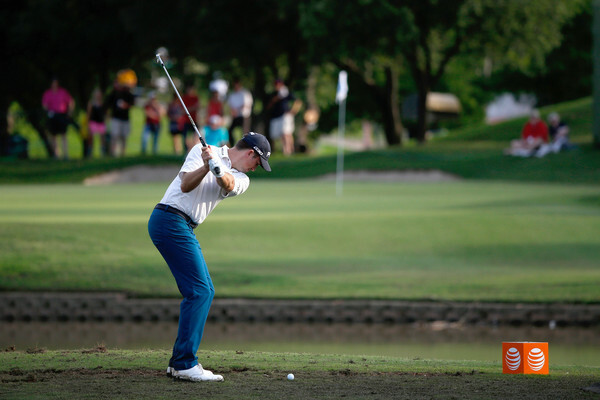 Michael will be teeing off from the tenth hole with Shaun Micheel and Chesson Hadley at 8:30pm ET. 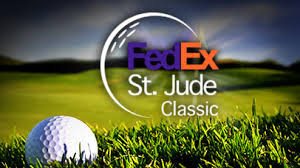 After coming up four shots short of qualifying for the US Open in Rockville, Maryland on Monday, Michael Thompson has moved south into Tennessee to compete in this week's Fedex St. Jude Classic in Memphis, Tennessee. 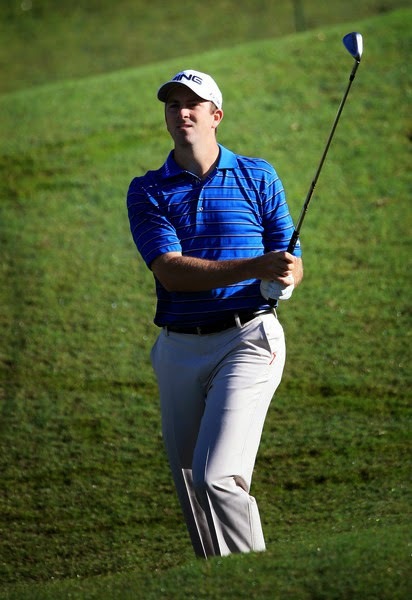 Michael will be teeing off from the first hole with Shaun Micheel and Chesson Hadley at 12:30pm ET. Michael Thompson will be competing in the 2015 US Open sectional qualifying tournament in Rockville, Maryland tomorrow. 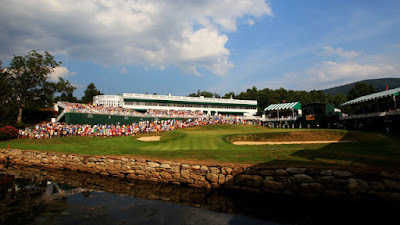 He will be competing with 55 other players for a number of spots into this year's US Open and will tee off at 7:36am ET. 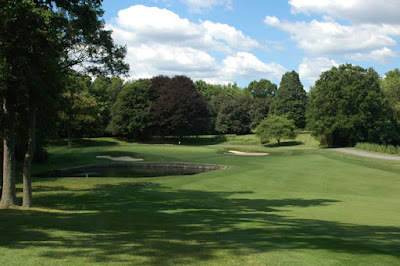 The Woodmont Country Club will be hosting this year's qualifying in Rockville just has it has for 28 of the last 29 years. The sectional qualifying is a 36 hole tournament. The exact number of spots at the each site hasn't been published yet. You can follow Michael's round with the following link. 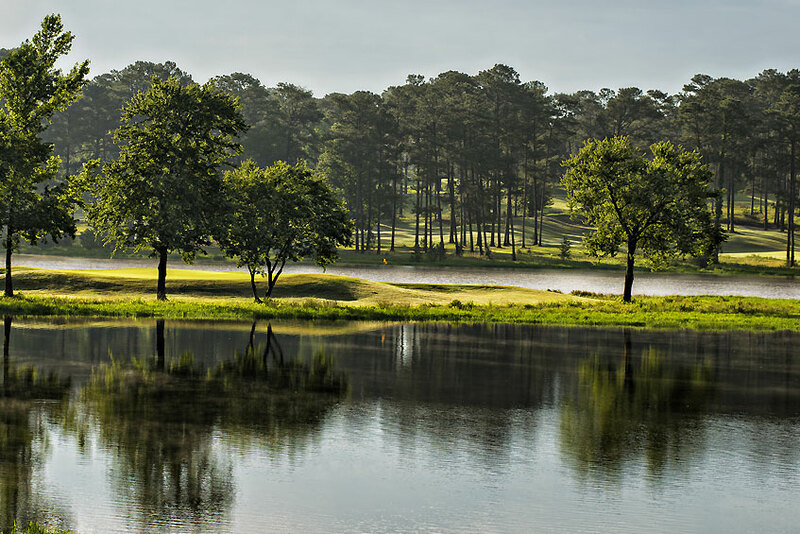 Scores during the first round will only be updated after 9 and 18 holes. 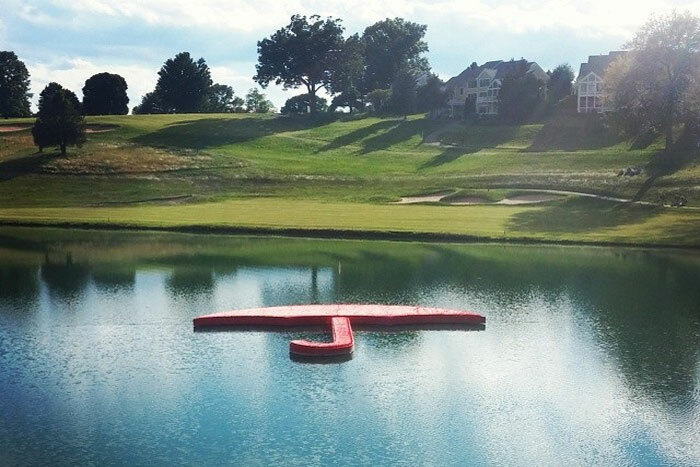 For the second round, scores will be updated on a hole by hole basis.